Choosing and trusting a private jet charter company to fly you on a private charter jet to Sun Valley is easy to do with FlightOn Jet. We offer exclusive private jet charter services to and from Sun Valley, Idaho. We have been providing aircraft services to clients like you for over 10 years and have experience in sourcing private business jets. Charter flights to Sun Valley, Idaho is the only way to make the most of a family vacation or business trip during the summer or winter months. With Sun Valley’s airport located conveniently just outside of town and the slopes, it makes for a safe airport to fly in and out of. Whether you are looking to charter for business or pleasure, we offer private jet charter services from Los Angeles, San Francisco, Phoenix, Dallas, Miami, and New York to Sun Valley. Contact us today to personalize your trip from any departure airport on any airplane. We have been ranked number one in customer satisfaction and continue to offer some of the best pricing in the private jet charter market to Sun Valley, Idaho. With winter approaching, don’t forget to take advantage of opening day at Sun Valley with a private jet! 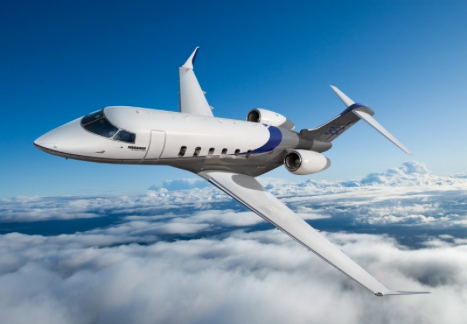 Let FlightOn Jet arrange your air travel plans and contact one of our representatives byphone or email to speak with our private jet charter specialist. As a friendly aircraft provider, FlightOn Jet has built lasting relationships with FAA Certified Part 135 charter operators located throughout the United States. These business relationships all for us to provide some of the best private jet charter prices the industry has to offer. We pass our wholesale pricing directly on to you when you book your private jet charter flight to Sun Valley, Idaho. 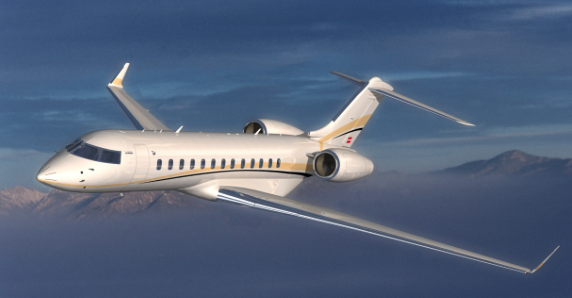 We save our clients on average, over thousands of dollars per flight compared to other private jet charter providers. Our simple, yet direct pricing on all round trip, one way, and empty leg private jet charters to Sun Valley, Idaho will allow you to fly in style without over extending. All of our previous clients and flyers have been completely satisfied with the aircraft and charter services FlightOn Jet provides. Contact one of our friendly representatives today to secure your next charter jet flight to Sun Valley! Sun Valley Airport (KSUN) is located 1 mile SE of Hailey, Idao. When you arrive on your private business jet at SUN, you will arrive into the private terminal, Atlantic Aviation. From there, your ground transportation will greet you planeside and take you to wherever your destination awaits. 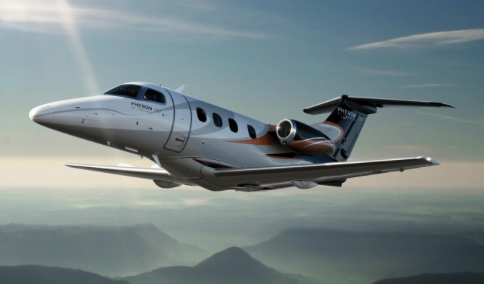 Depending on the size of your entourage, FlightOn Jet will suggest particular aircraft based on performance characteristics that are capable of safely operating into and out of Sun Valley Airport. Mountainous airports offer entry points to some of the most beautiful landscapes and vacation destinations. FlightOn Jet prides itself in it’s safety record in choosing only the safest jets who meet strict FAA maintenance inspections, but who are also audited by outside organizations such as ARGUS/WYVERN. Once you book a charter flight to Sun Valley with FlightOn Jet, all of your future bookings will take place under our very own loyalty program that keeps rewarding you every time you travel through our network of preferred private jet charters. We want to ensure every aspect of your Sun Valley private jet charter flight is taken care of from initial contact all the way to landing at your destination. No matter where you live, we can have a private business jet at an airport near you within 4 hours, so those last minute pop up trips are not so last minute. Whether you have a particular aircraft you enjoy to fly on or would like to experience a Gulfstream, Hawker, Citation, or Phenom, we can arrange it for you. FlightOn Jet takes care of every aspect of your trip from initial contact to inflight catering, to ground transportation and logistics, to luxury hotel and ski accommodations. Let us plan your next private jet charter vacation to Sun Valley, Idaho! Call us or send us a quote using our quote form to see what all the savings are about. We look forward to taking you to the skies on your next charter jet flight to Sun Valley, Idaho.